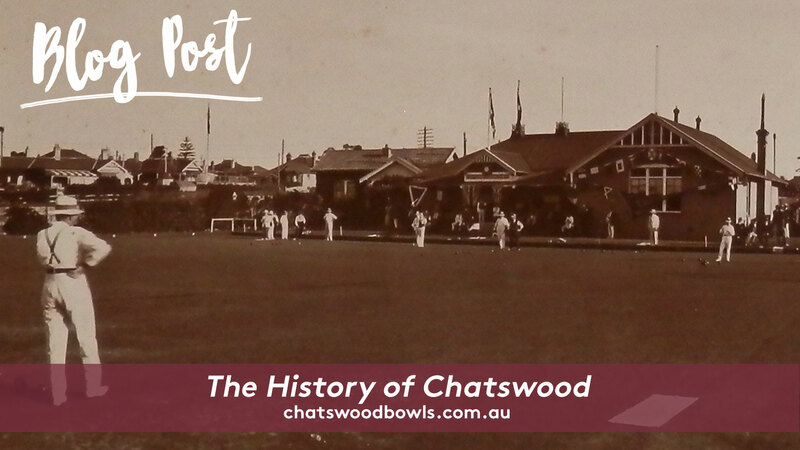 To make it short and simple here is the history of Chatswood in a timeline. 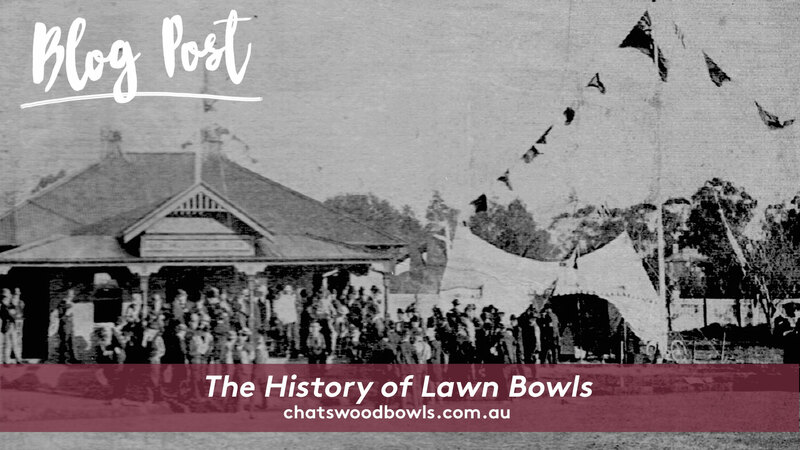 ‘Chatswood’ was named after Charloette Hartnett, the wife of former Mayor, Richard Hartnett. 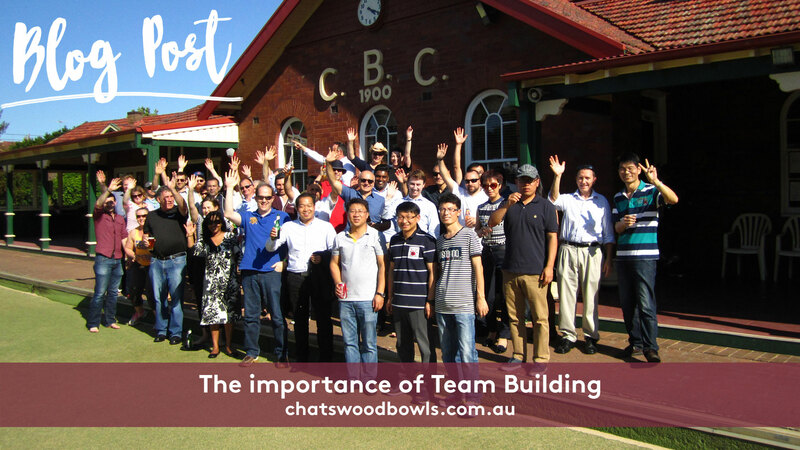 As Chatswood will only flourish and grow within its’ community, taking up the challenge of modern life Chatswood Bowls has realised to diversify our activities and now attracting new members from all cultures around us. 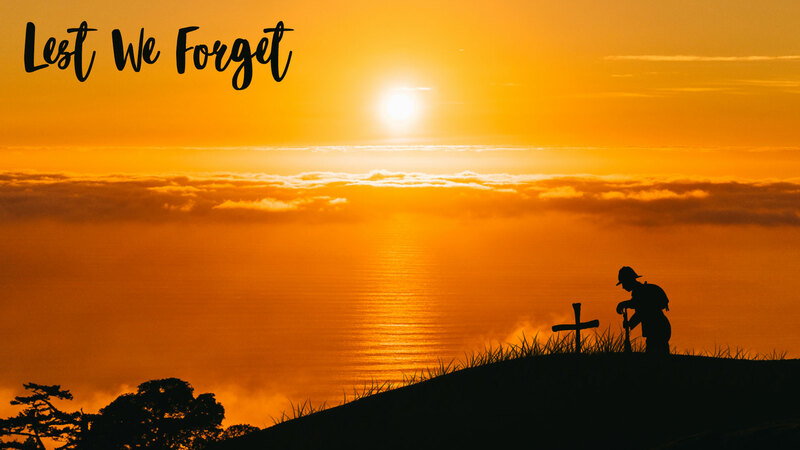 These activities include opening the club for fun bowling with “Corporate Days” becoming popular. 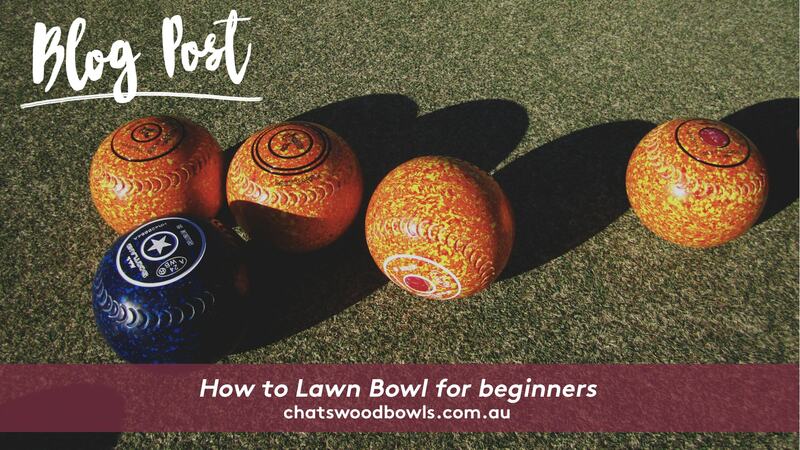 On these days the greens resound with laughter and hilarity as barefoot players of all ages take up a game of Lawn Bowls.